It was a rough week. I got burnt out about halfway through the week working on the last building system for SBX Inv. It just took a lot out of me, either because I wasn't at my best or for some other reason but I've just been exhausted this week. I took things in chunks, worked as much as I could and called it quits when my brain was emitting smoke from the ears. I got my first taste of burnout but it was a learning experience. I felt completely burnt out Tues and Thurs, but more productive Wed and Fri. When I came back on Friday after barely getting my Repair system done, my mind was fresh, I was able to figure out some of the small problems I couldn't wrap my head around the day before and I completed all I wanted to do that day. We did get all our stuff last weekend and it is nice to finally have a nice office chair. Although the weather has been absurdly hot and my office has been pretty warm. I don't have an A/C in the office but that may change if the weather doesn't. I had a nice chance to meet a bunch of kids looking to get into the industry as well as talk to one of the developers over at Anzovin. It was a good time and I met two people that speak Japanese! The odds! (Well at event involving video games I suppose they're higher and one of them was Japanese). 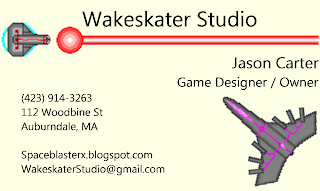 Anyway it was a ton of fun and there were lots of people, I was very surprised, and I look forward to the future IGDA meetings there and also the Boston Festival of Indie Games (http://bostonfig.com/) coming up in Sept.
Lots got done this week, level 8 and 9 are pretty much finished and I've begun work on the Final Boss. I have a feeling I am going to go back and tune level 8 and 9 a bit and level 9 is pretty laggy because so much is on the screen at one time, but other than that they're pretty intense and fun. The repair drones took me the longest to figure out. Basically I needed them to find a path to anywhere within 3 blocks of the target so they could use their beam to repair it. This gives them flexibility to find a path to repair turrets deep within blocks but requires them to search 3 giant circles around the target structure. I fried my brain working on this one but when I came back the next day, there were only a few minor bugs to iron out and it worked great! 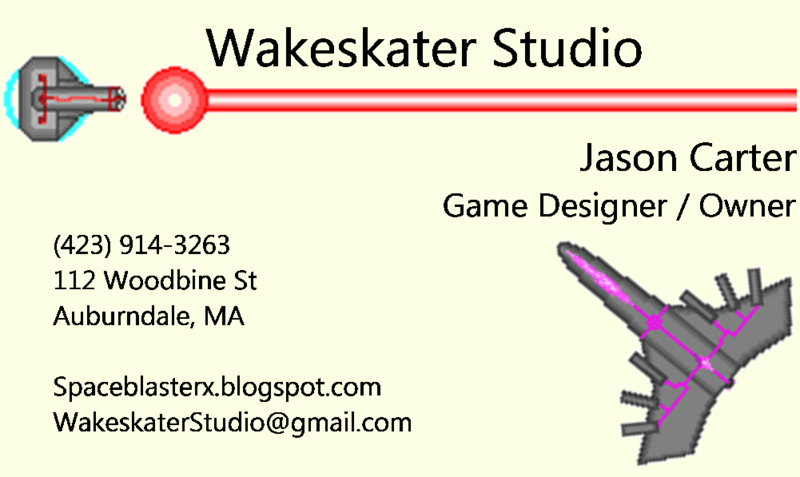 I also purchased Game Maker: Studio, but haven't yet ported the project over. There are a bunch of things I'll need to change on the back end when I do. It'll allow me to purchase ports to Linux and Mac but for now I'm focusing on getting the core game structure finished. After the campaign I'm thinking of adding challenge levels or something along those lines. So what is new with version 17? Let's check it out! Level 8 is finished. You are in the midst of an asteroid field and must defend from a dual attack. Smaller more numerous enemies will spawn from the North West and larger, more powerful enemies will spawn from the South East. 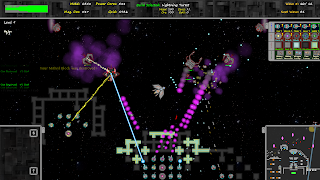 New 'Gasser' type enemy is introduced in Level 8. It will spawn trails of gas that expand and corrode your buildings. When destroyed it will release a massive burst of gas. The gas fades over time and blocks you from building in that area. Level 9 is finished. You start with a massive base against 5 portals! Enemies will continuously rush your base and try to finish you off. You must build massive defenses to keep up with the rush of enemies. Ore Economy is key. In level 9 you have access to the Repair Drone Facility. This facility will allow you to build Repair Drones. These drones will seek out damaged structures and repair them slowly with their repair beam. Increased the damage and range of the lightning turret. It was too weak for the cost and just didn't FEEL powerful. 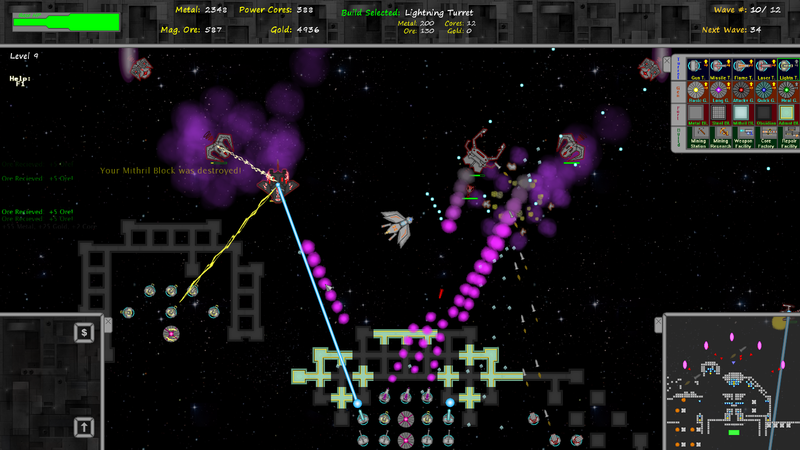 now it should help take care of those bunching enemies that can pose such a problem to your single target turrets. There is now a Game Guide that comes with the Zip File. This guide has details on all the stats on structures and enemies, gives you tips and tactics, and tells you a lot about the game in general. New Graphics for most of the Building Structures. Well the main campaign is nearly finished! That's pretty exciting. I still have an Unlimited level to do that will score you on how long you can last and will be slightly random. I've started using Trello as a Dev Tracking service to keep track of the things I am working on, set myself due dates for systems and levels and try to give myself a sort of time track to follow. This way I'll be able to see how I'm pacing myself and estimate a completion date. That's it for today, hope you enjoyed reading a little about my new experience as an Indie Dev!